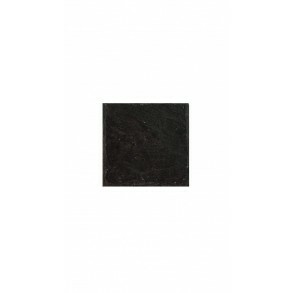 Slate Magnet - BlankMagnet made from slate for your fridge or magnetic board. Original gift for your friends. You can write your own message, text or .. 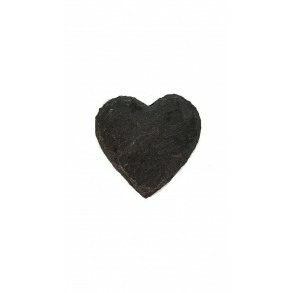 Slate Magnet - Decorated HeartSlate magnet in the shape of decorated heart with ribbon and pendant on your fridge or magnetic board. The magnet is sui.. 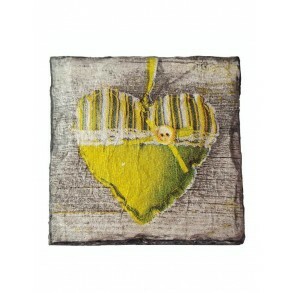 Slate Magnet - decoupage 5x5 cm type I. Slate Magnet - decoupage.Slate Magnet is decorated with decoupage technique for your fridge or magnetic board. Original gift for your friends. All of .. 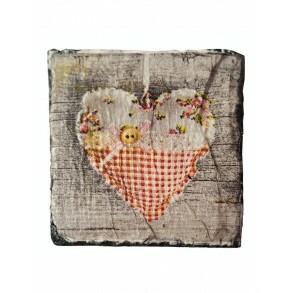 Slate Magnet - decoupage 5x5 cm type II. 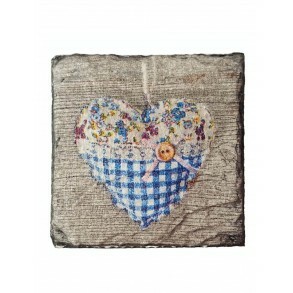 Slate Magnet - decoupage 5x5 cm type III. 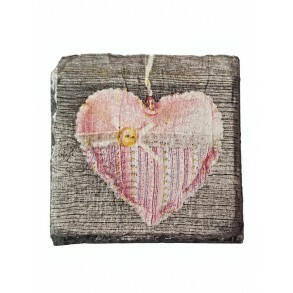 Slate Magnet - decoupage 5x5 cm type IV. Slate Magnet - decoupage.Slate Magnet is decorated with decoupage technique for your fridge or magnetic board. Original gift for your friends.All of o.. 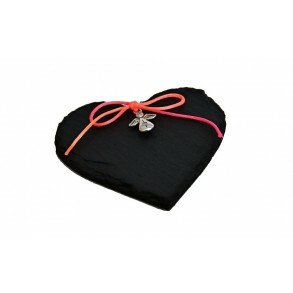 Slate Magnet - HeartMagnet made from slate for your fridge or magnetic board. Original gift for your friends. You can write your own message, text or .. 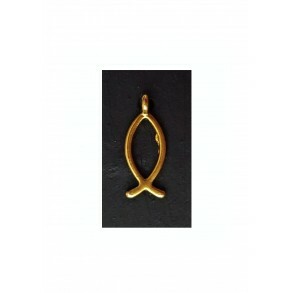 Slate Magnet - Gold Fish.Magnet made from slate for your fridge or magnetic board. Original gift for your friends. All of our products are available i.. 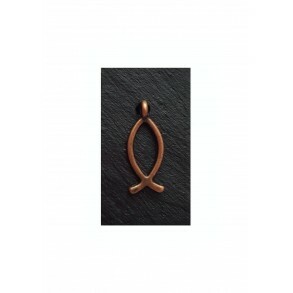 Slate Magnet - Old Fronze Fish.Magnet made from slate for your fridge or magnetic board. Original gift for your friends. All of our products are avail.. 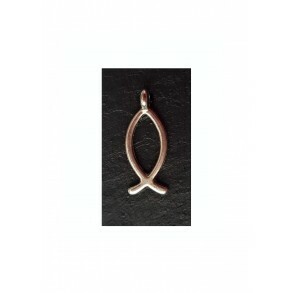 Slate Magnet - Silver Fish.Magnet made from slate for your fridge or magnetic board. Original gift for your friends. All of our products are available..